No, that's not me describing the weather today! 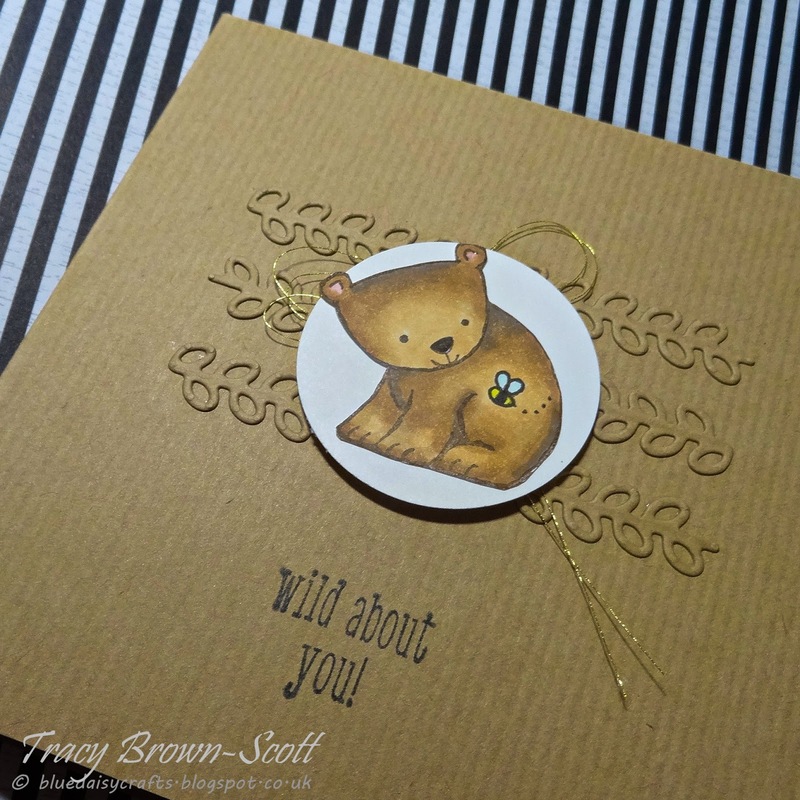 I've finally found some crafty time and been playing with "A Little Wild" from Stampin' Up! Taken my inspiration for this card from the new catalogue.. 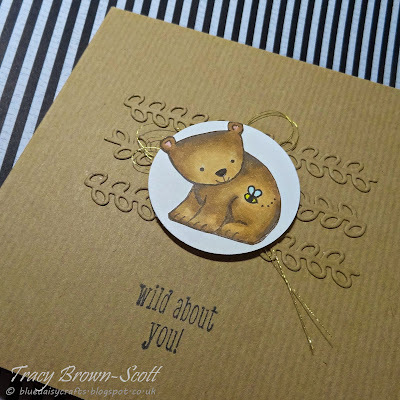 It's a really simple but fun card to make. A lovely little image to colour. I used Spectrum Noir Illustrator markers.